Welcome to 7800 Balboa Rd! 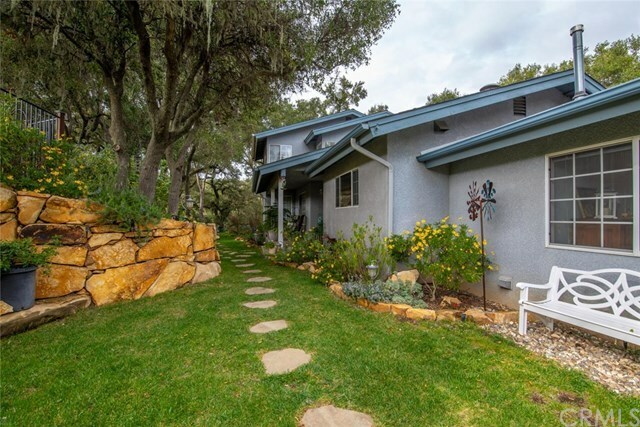 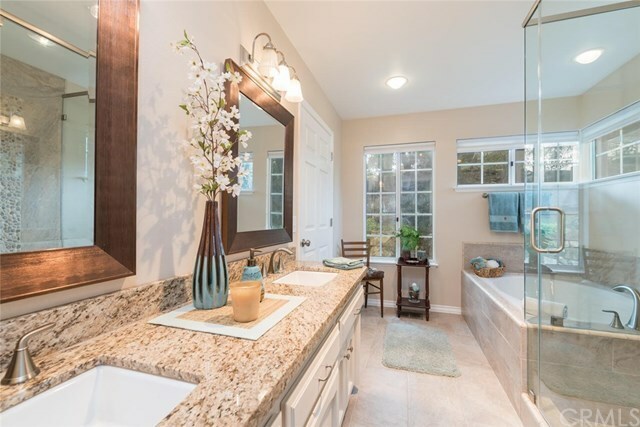 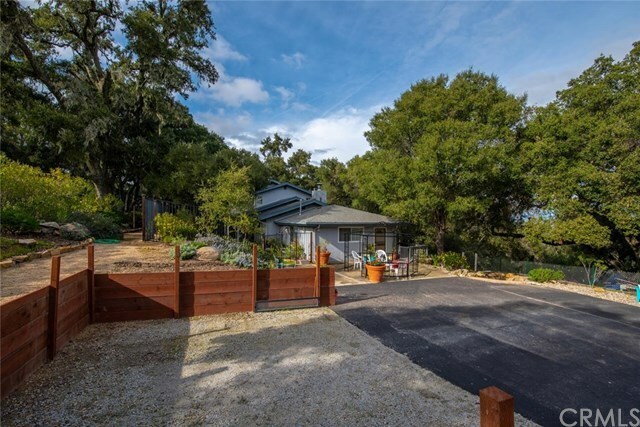 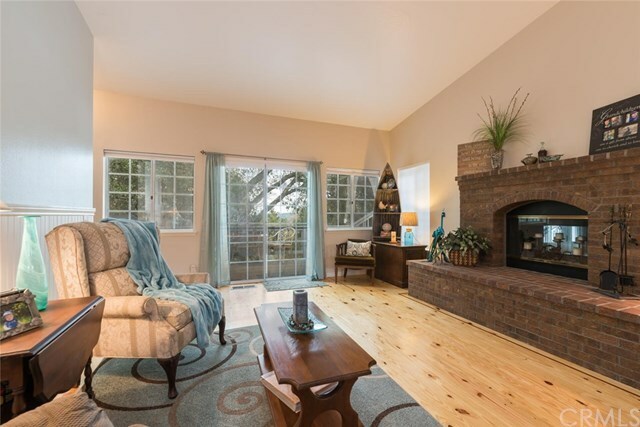 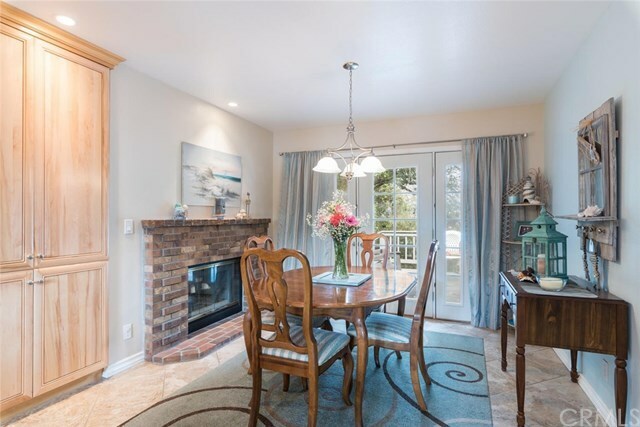 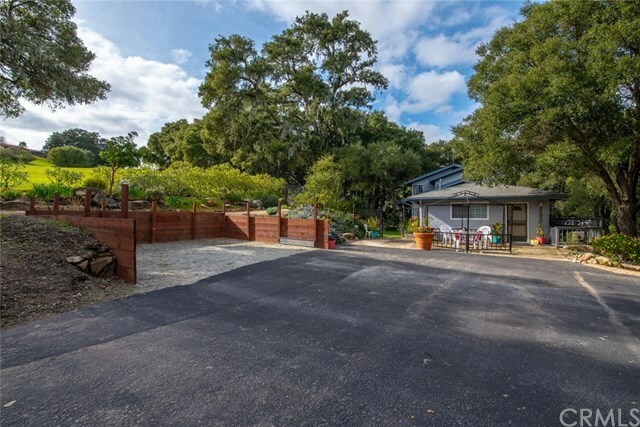 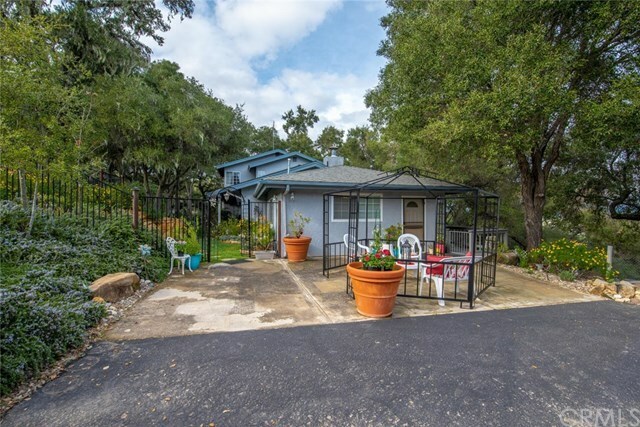 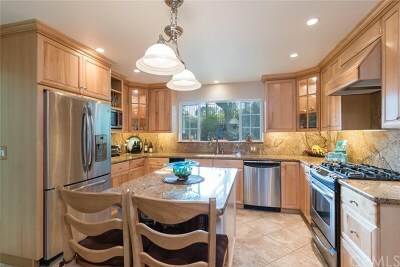 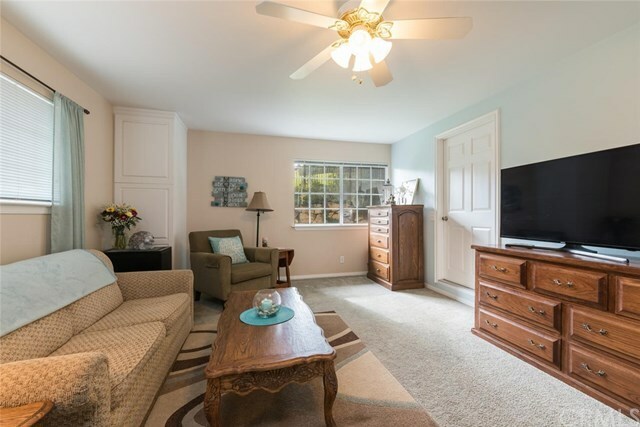 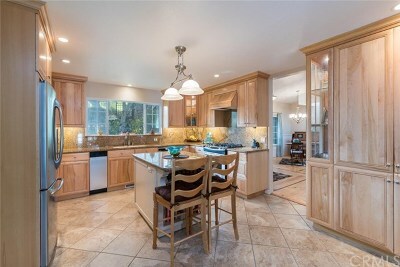 This beautiful home is located on the west side of Atascadero in the sought after Long Valley Ranch area. 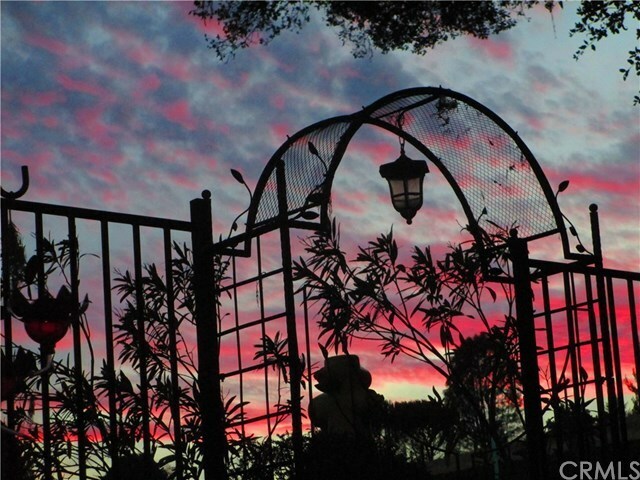 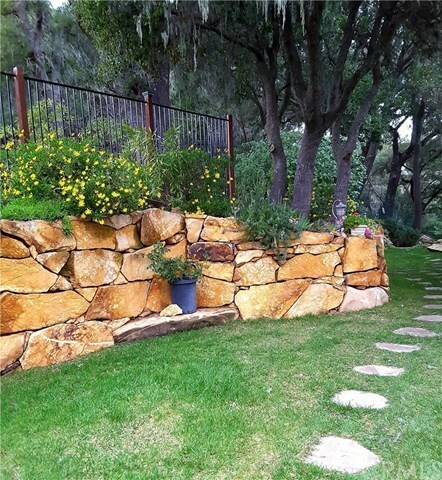 As you approach be greeted by a hand stacked, native rock wall and beautifully landscaped, fenced front yard. 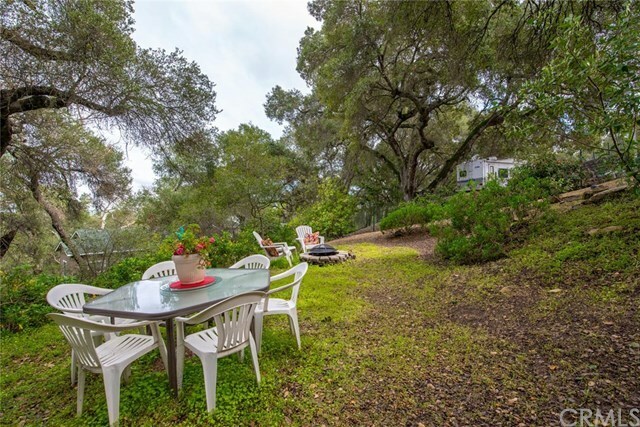 Sit out in the side yard and enjoy the pond, wildlife and tranquil feeling. 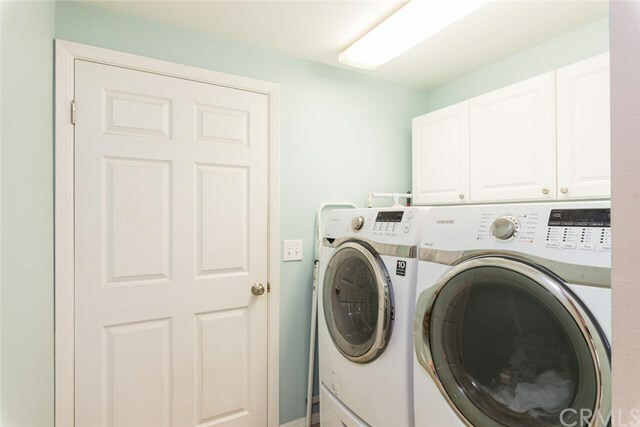 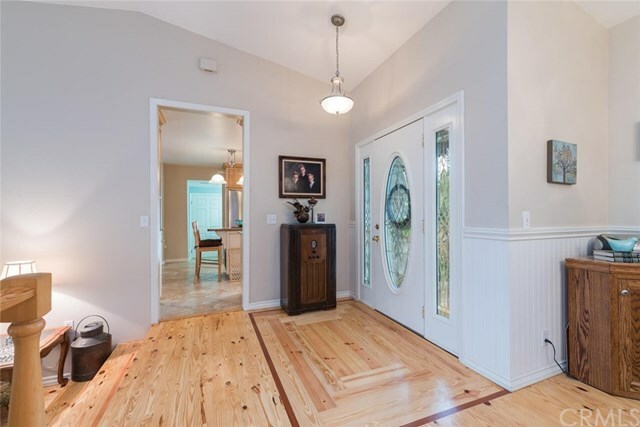 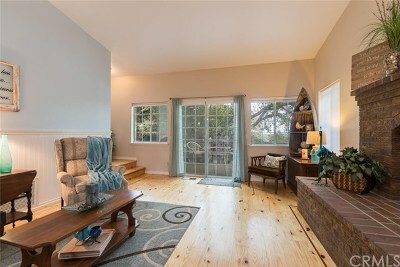 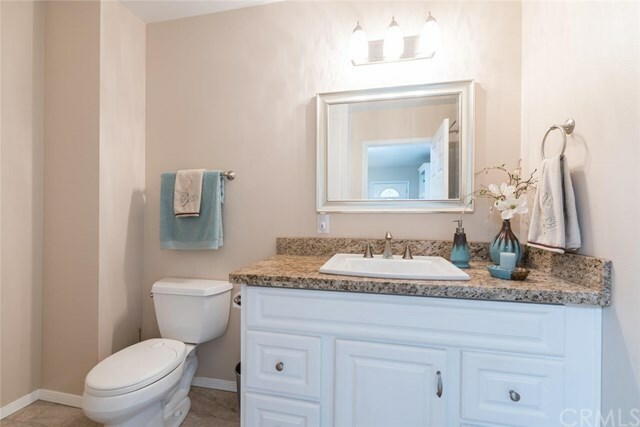 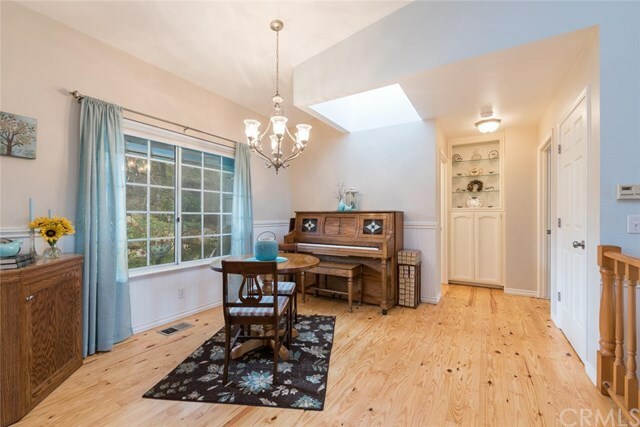 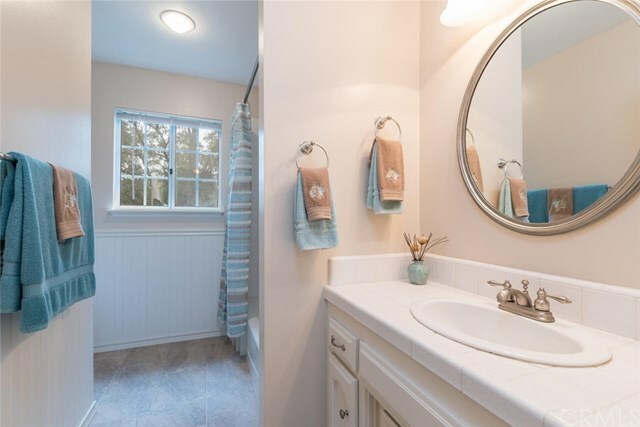 This home features 3 bedrooms and 4 bathrooms with a permitted, attached Guest Quarters with full bath, walk in shower and Kitchenette, which could double as a Family Room, potential rental or AirBNB (Check with City for requirements) The house has been lovingly updated throughout, including a stunning Master bathroom and gorgeous Kitchen. 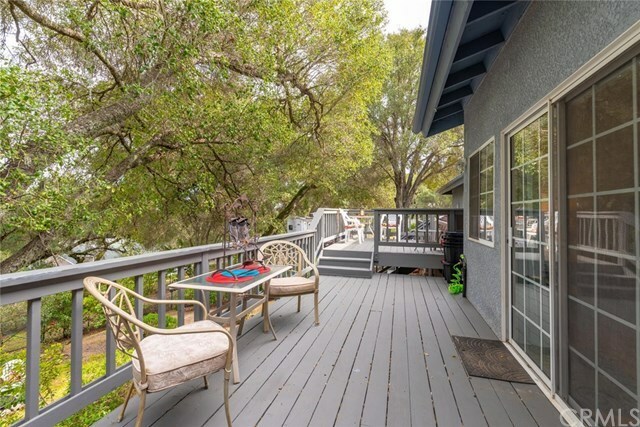 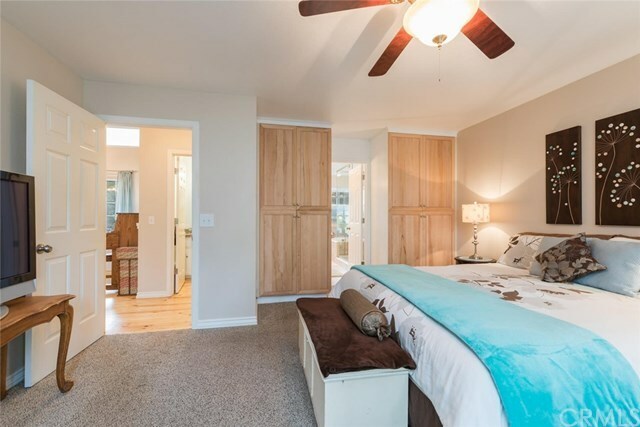 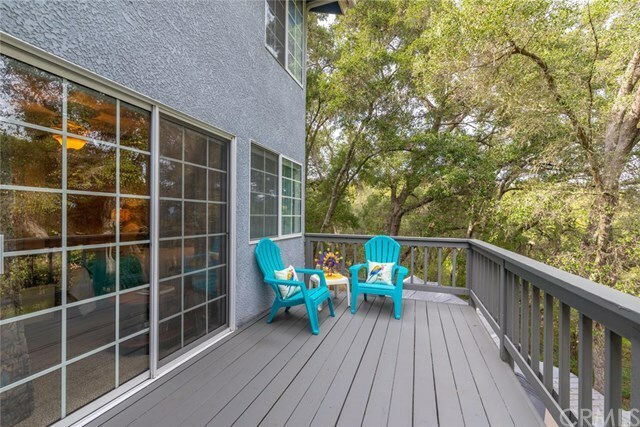 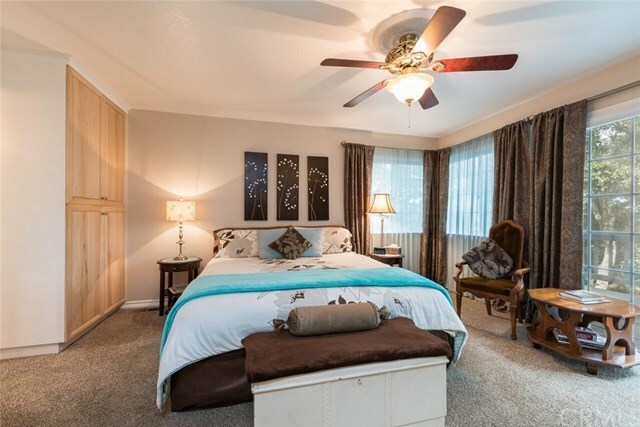 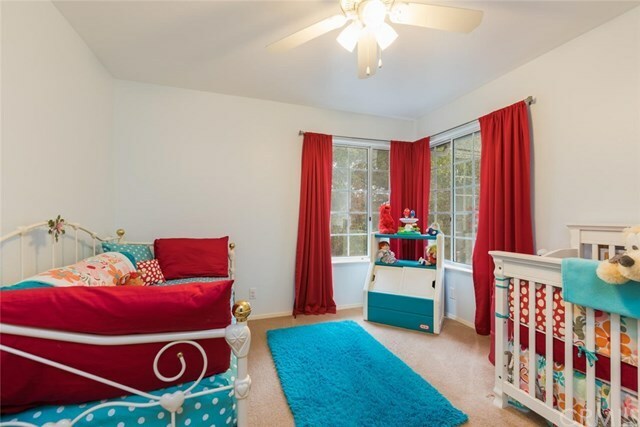 The first floor Master bedroom boasts large windows with beautiful views of the Oaks and a door to the back deck. 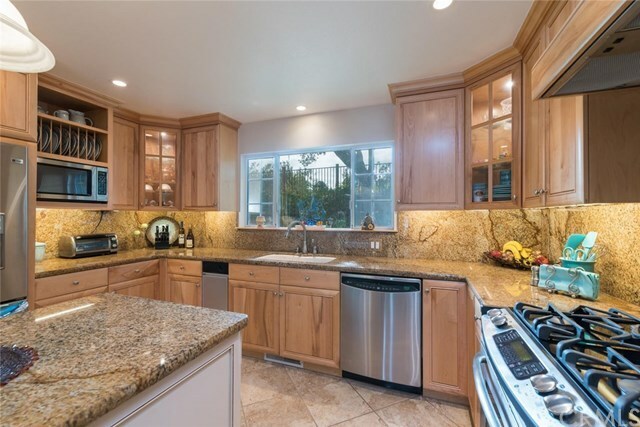 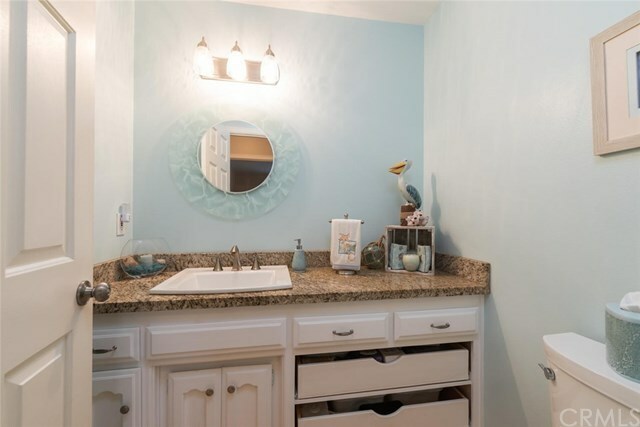 The kitchen features granite counters and back splash and custom Maple cabinets, trash compactor, under cabinet lighting, roll-out drawers, a separate warming drawer and much more. 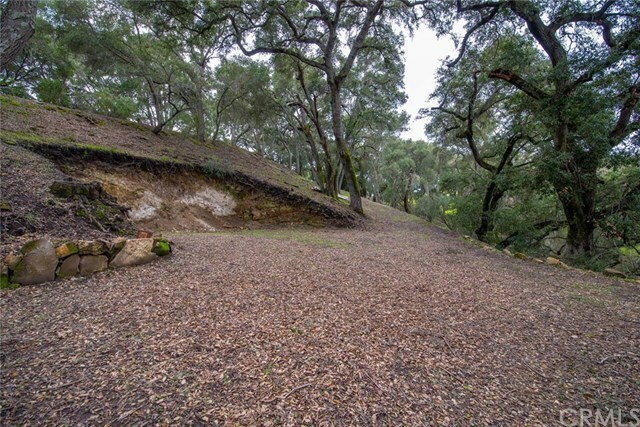 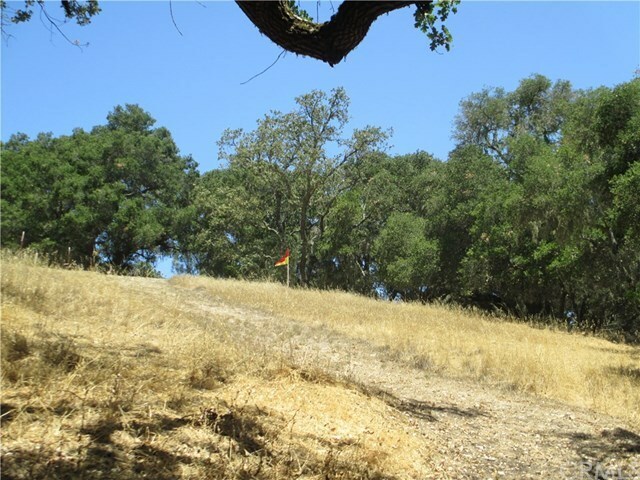 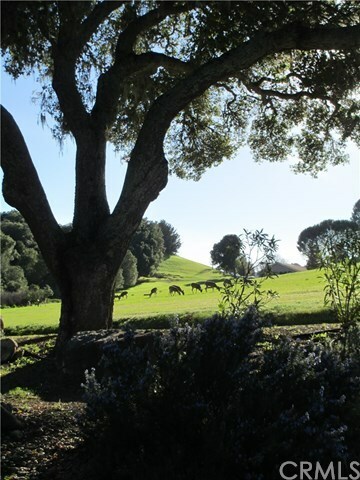 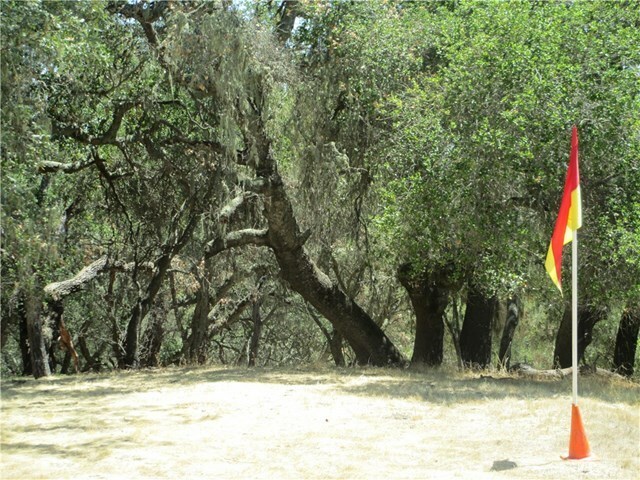 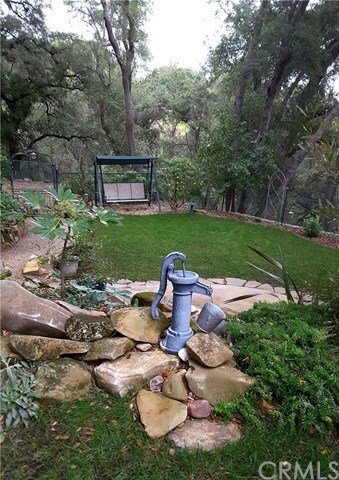 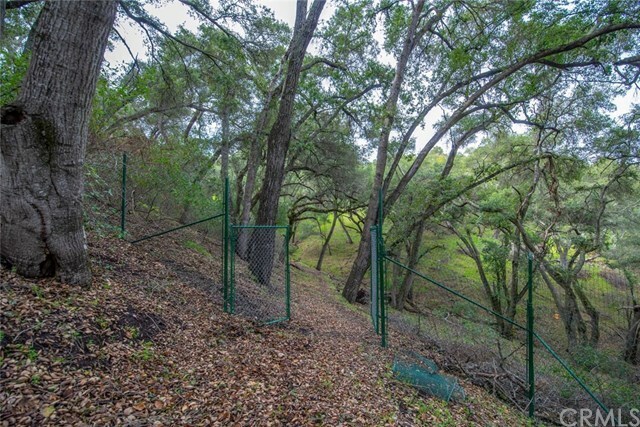 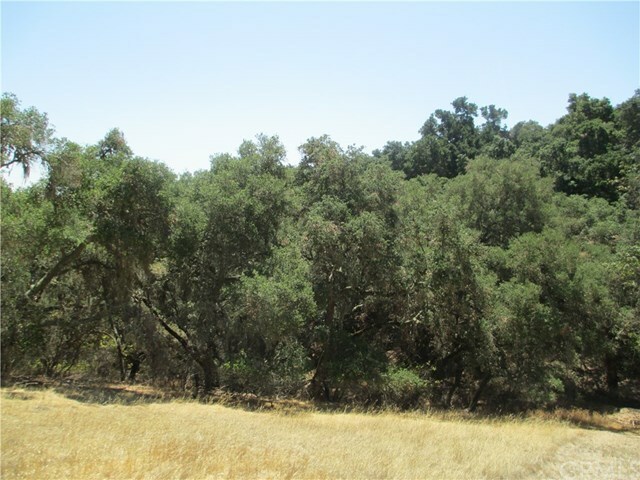 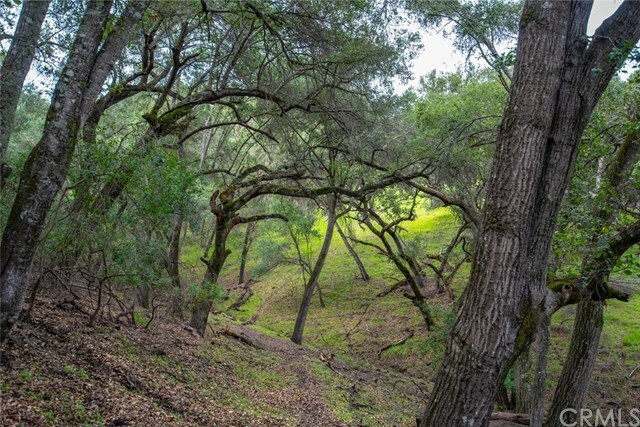 The 4+ acre lot contains a seasonal creek, trails and majestic oaks. 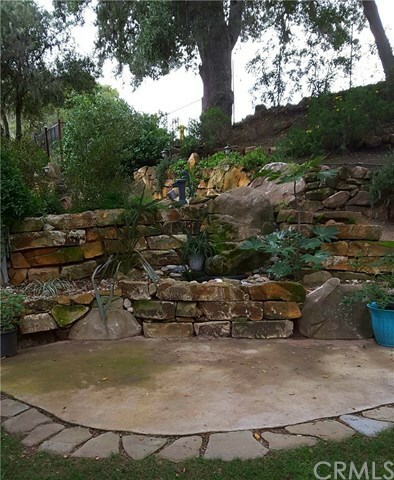 There is approx. 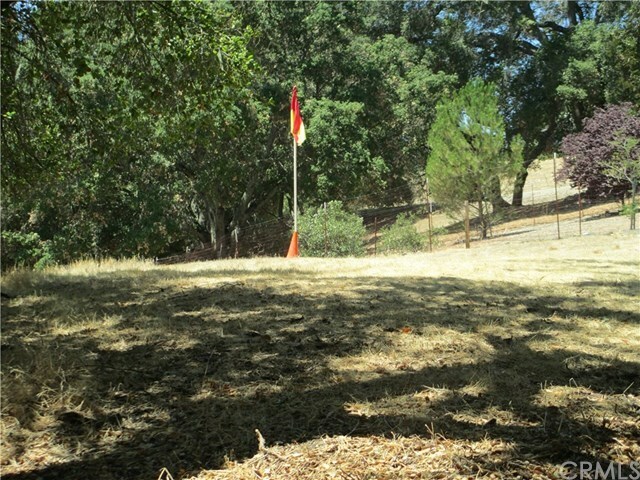 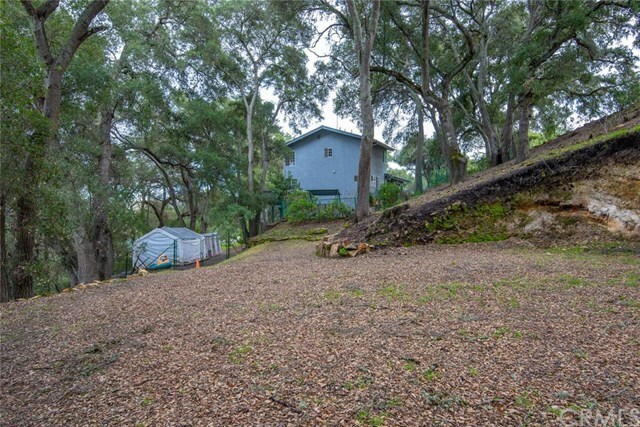 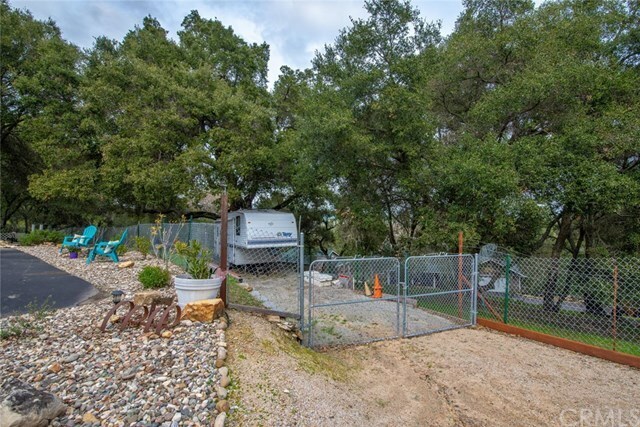 1 acre that is fenced, making a great yard for kids to play. 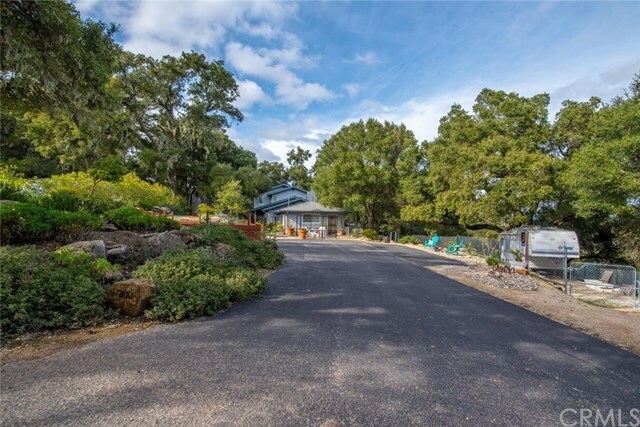 There is a second access road from the street with a place to build a garage, shop, barn or guest house (Check with the City for requirements, home already has 1 inch water meter in place) There is plenty of parking for cars or toys and separate RV parking. 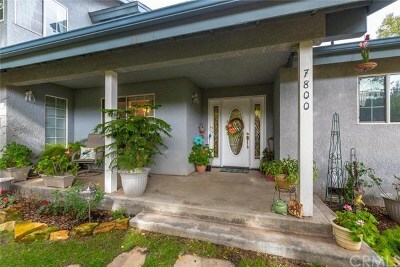 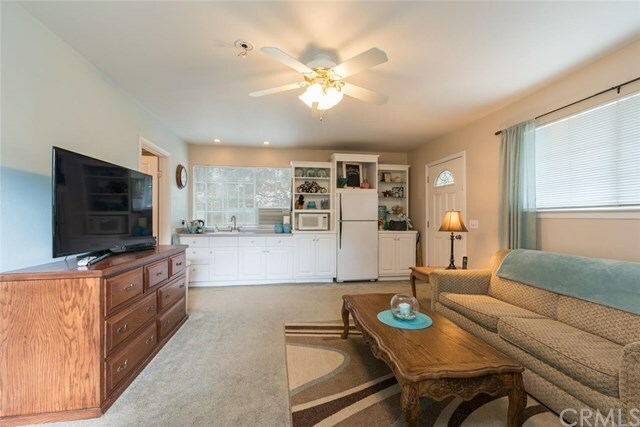 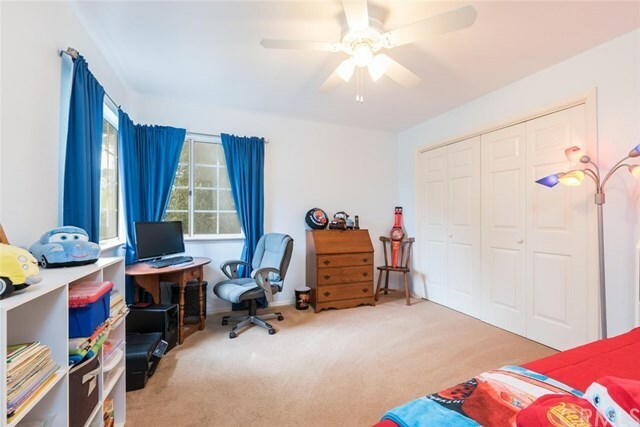 This home is located close to town, shopping and school yet still has a peaceful country feel. Come see it today!